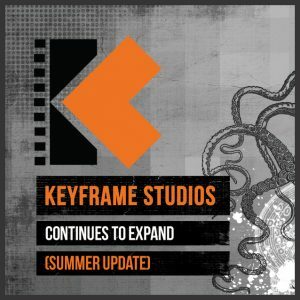 Posts tagged " keyframe digital "
That was a play on THE EXPANSE. Keyframe Studios growing again. Big time. Keyframe Animation has just completed work on Bibleman, an animated series for P23 Entertainment. That’s not all though. Keyframe Animation is currently in production on Ollie, The Boy Who Became What He Ate for the Toronto -based Radical Sheep crew. And this just in: Keyframe Animation has received the green light on a second project for Radical Sheep called TEE & MO. 52 x 7 minute episodes due to air in late 2017. 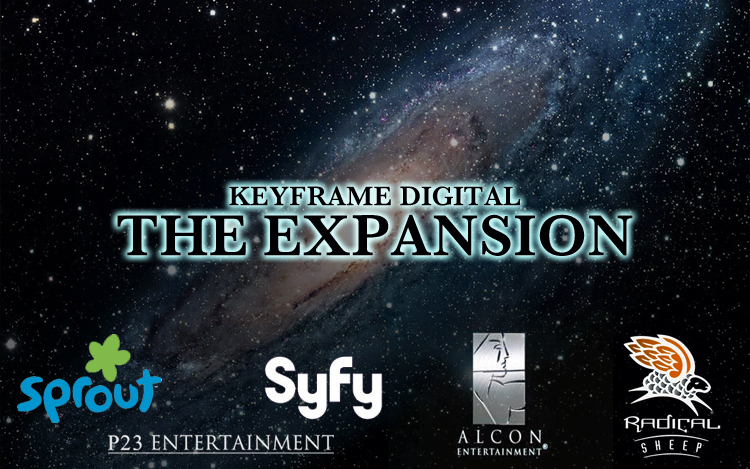 The Keyframe VFX department, Krow VFX, is busy prepping Season 2 of the smash-hit sci fi series, The Expanse with Alcon Entertainment for the SYFY Network. 13 more hours of deep-space action and intrigue! Keyframe Animation and Krow VFX are currently working with Breakthrough Entertainment on the live action children’s series Terrific Trucks…38 x 11 minute episodes for Sprout. We’re gonna grab an espresso first though, ok?